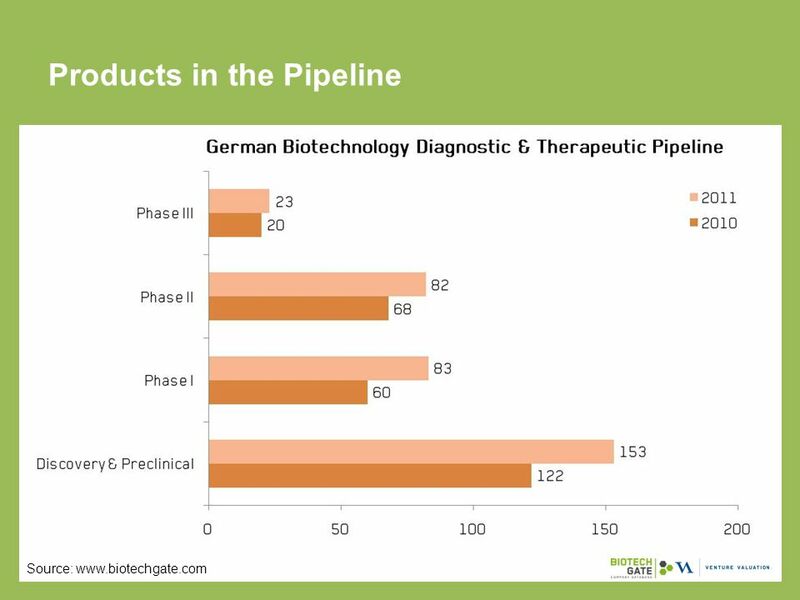 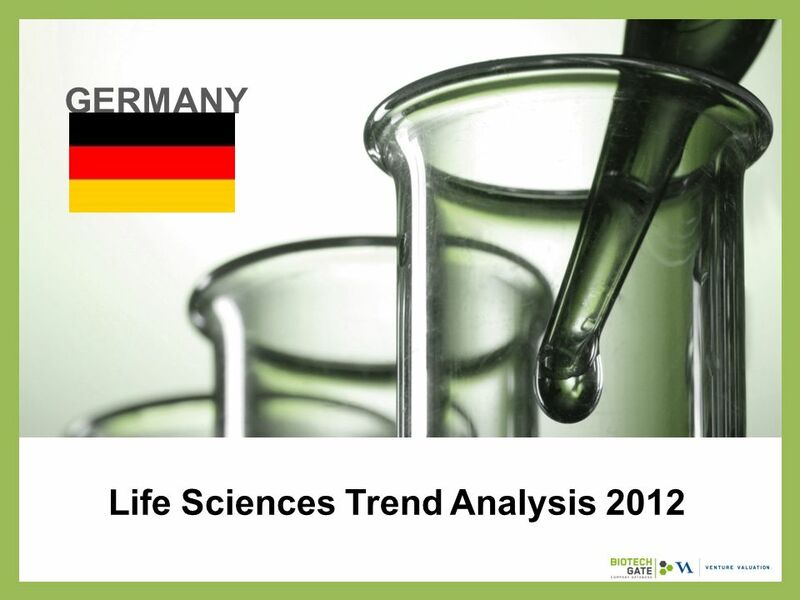 Download ppt "Life Sciences Trend Analysis 2012 GERMANY. 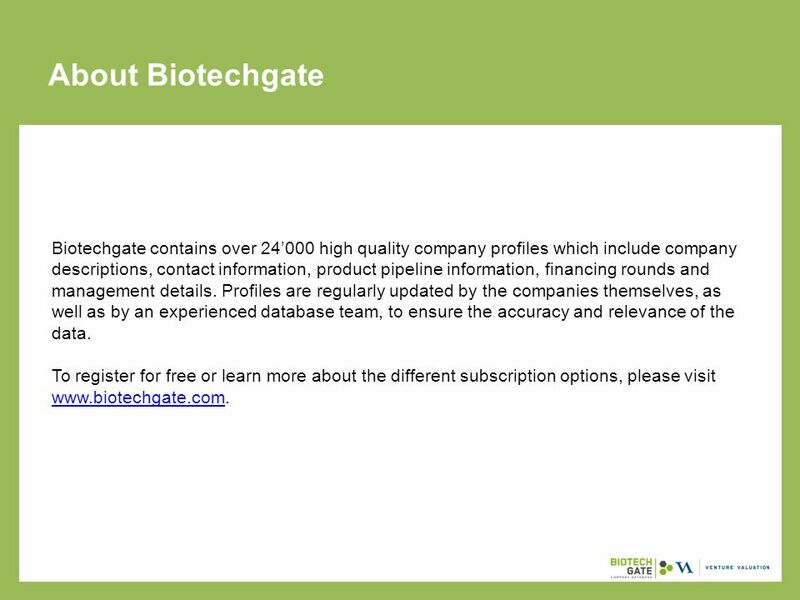 About Us The following statistical information has been obtained from Biotechgate. 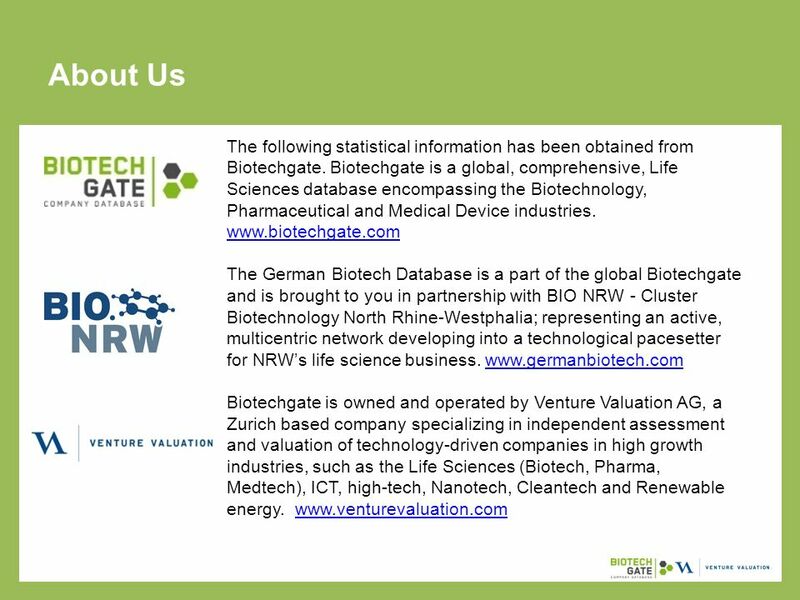 Biotechgate is a global,"
Swiss Life Sciences Database c/o Venture Valuation | Kasernenstrasse 11 | 8004 Zürich | | Biotech Industry. 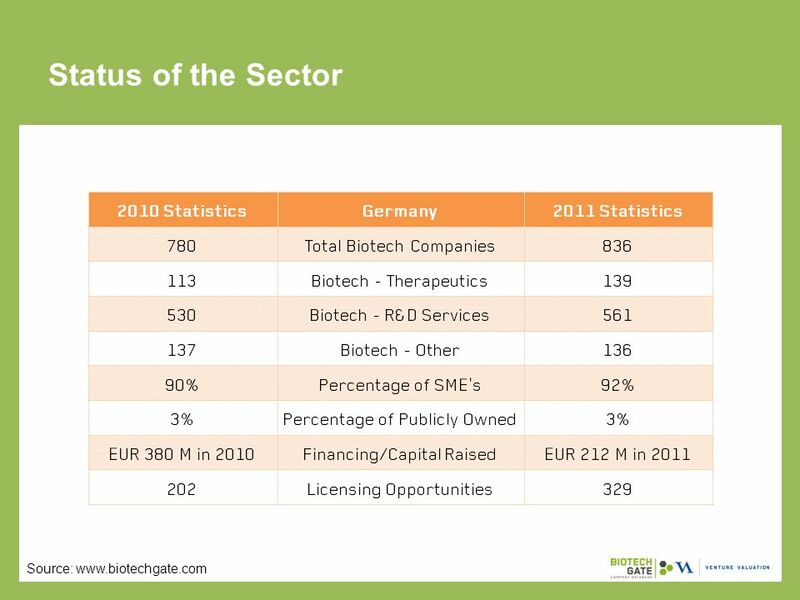 Italian Biotech Database | c/o Venture Valuation | | Biotech Industry in Italy. 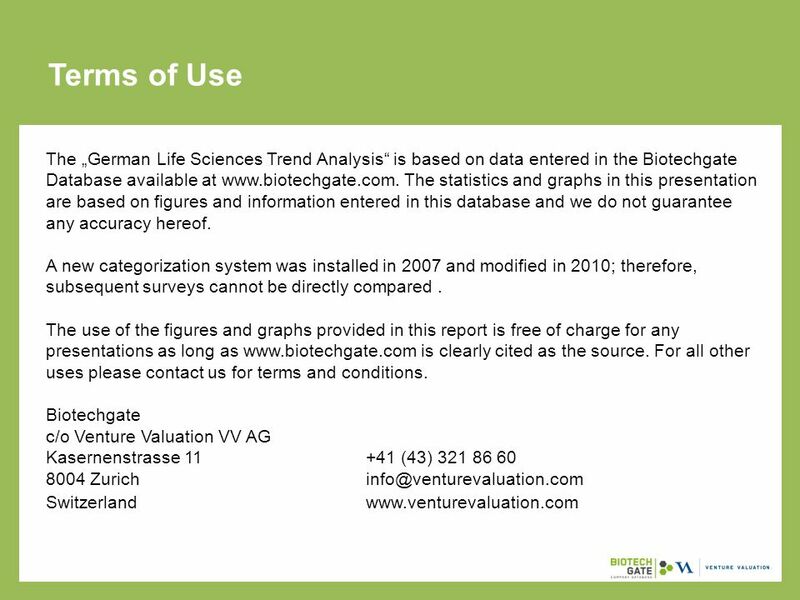 Swiss Life Sciences Database c/o Venture Valuation | Badenerstrasse 18 | 8004 Zürich | | Biotech Industry. 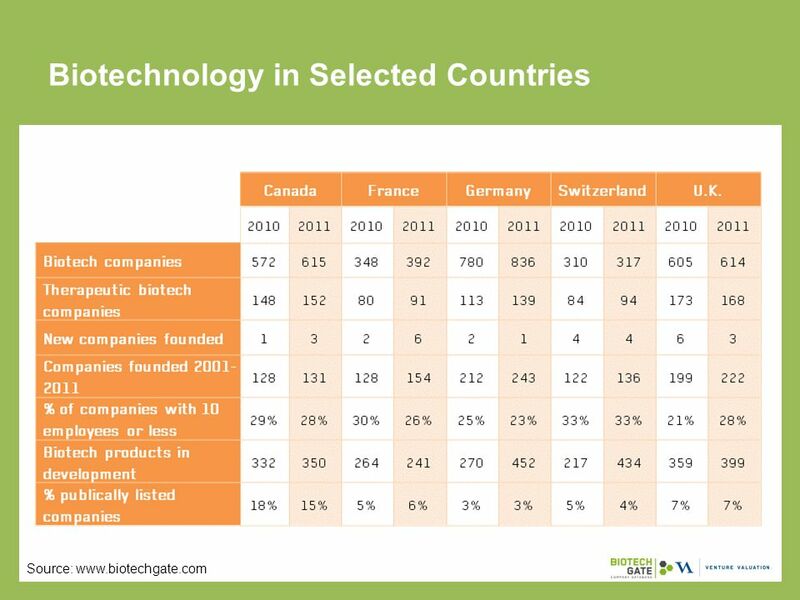 UK Biotech Database | c/o Venture Valuation | | Biotech Industry in the UK UK Life. 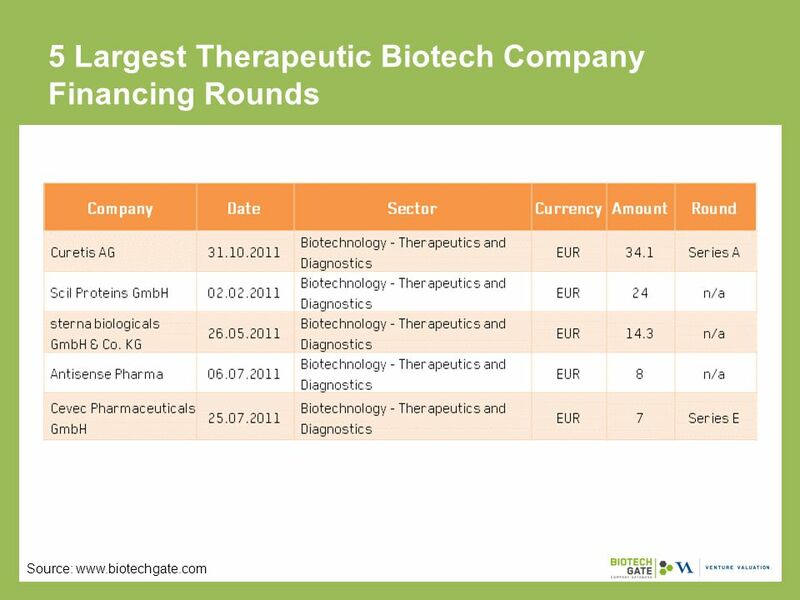 French Biotech Database c/o Venture Valuation | Kasernenstrasse 11 | 8004 Zurich | | Biotech Industry. 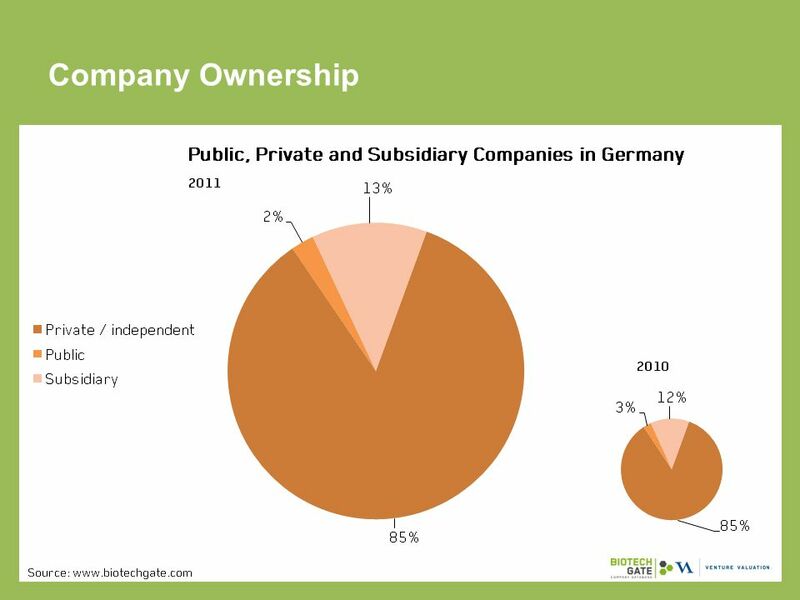 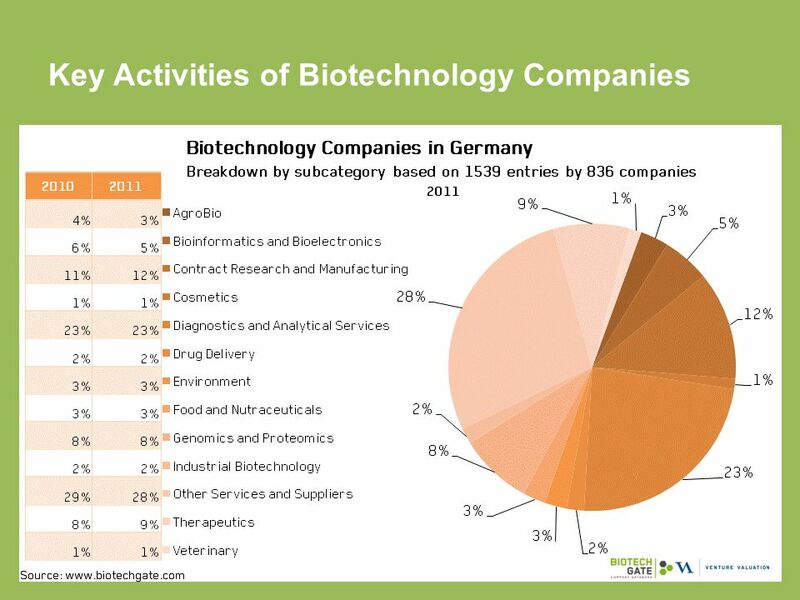 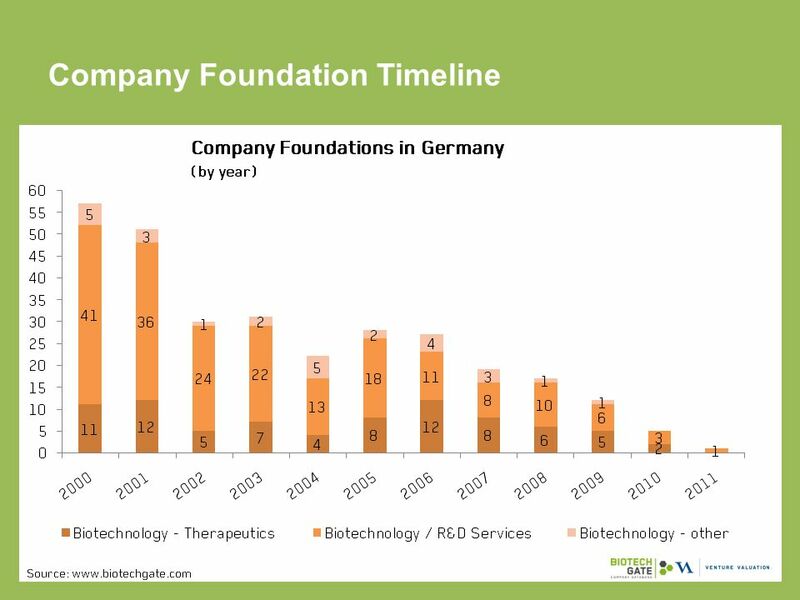 German Biotech Database | c/o Venture Valuation | | Biotech Industry in Germany. 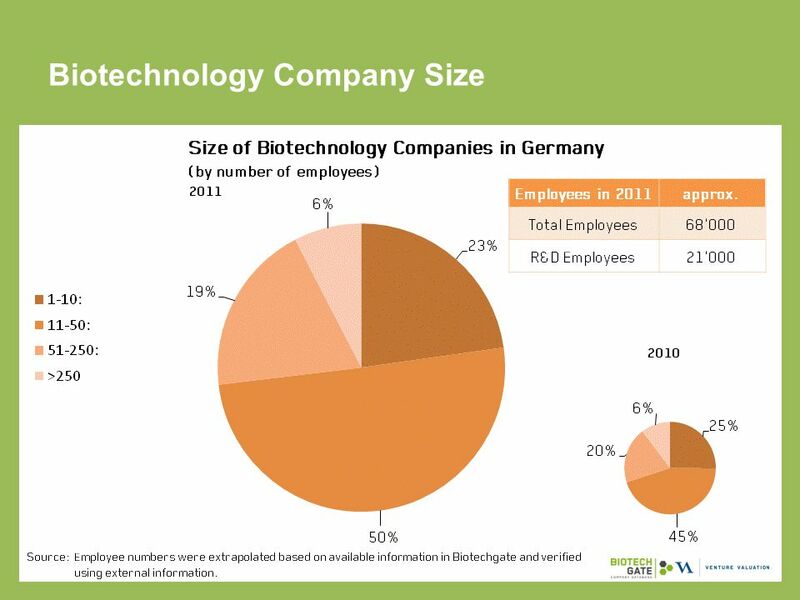 Metro North Regional Employment Board 12/11/2013. 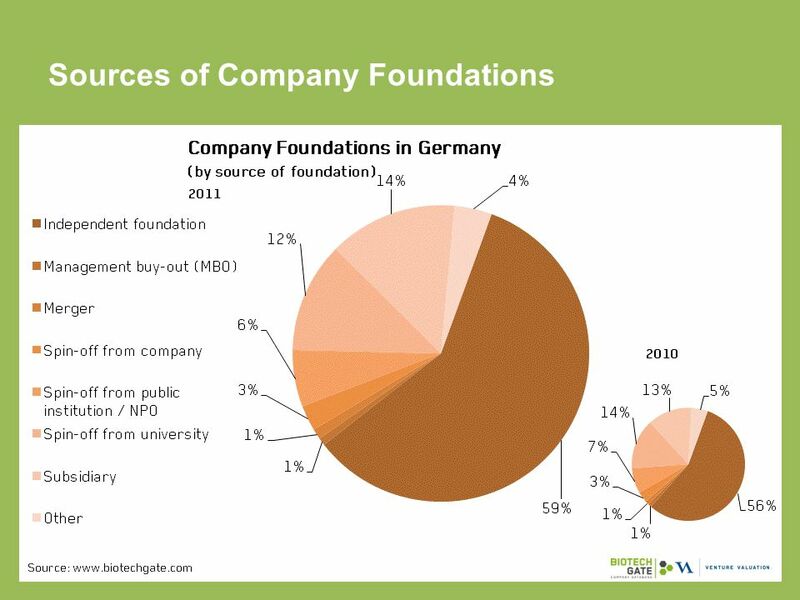 IMProvement of Innovation Management Performance with Sustainable IMPact Benefits for Intermediaries October 2006.